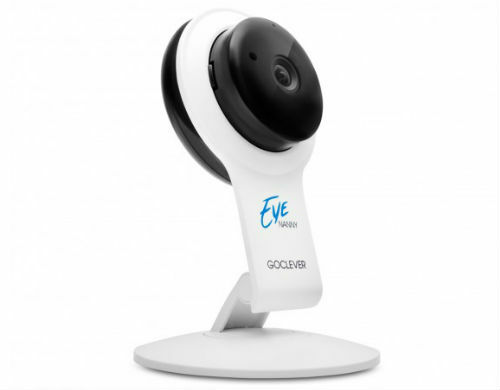 The NANNY EYE camera will ensure safety of your child, elderly family members and even pets. You can install it at home, work, and watch over these places remotely from any place on Earth. Live!